Charise Creates: Quiltmaker Blog Hop Winner and Stay tuned for another give-away!!! 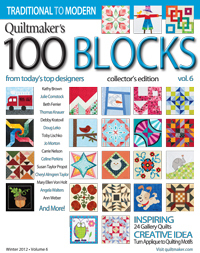 Quiltmaker Blog Hop Winner and Stay tuned for another give-away!!! 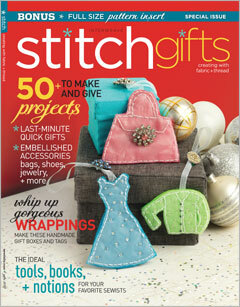 in the new Stitch Gifts 2012. Just in time for your holiday sewing projects!!! Looking forward to seeing more in Stitch! Thanks Charise!! and congratulations to Lou and Carol! You should have seen me flip through the blocks mag to find your pattern, Charise. Flip, flip, flip! It's marvelous and doesn't look super difficult to sew!